Optimises the admissions process to bring the best fit resident into your facility. Generate more leads, track your pipleline and improve customer satisfaction. Build your customer profile including individual needs and preferences. Centralise all communication, and build relationships to enhance customer experience. 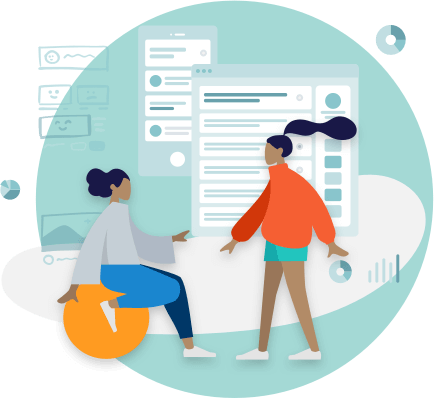 Analyse lead sources and identify high value customers to run more effective campaigns and allocate your budget to what works. 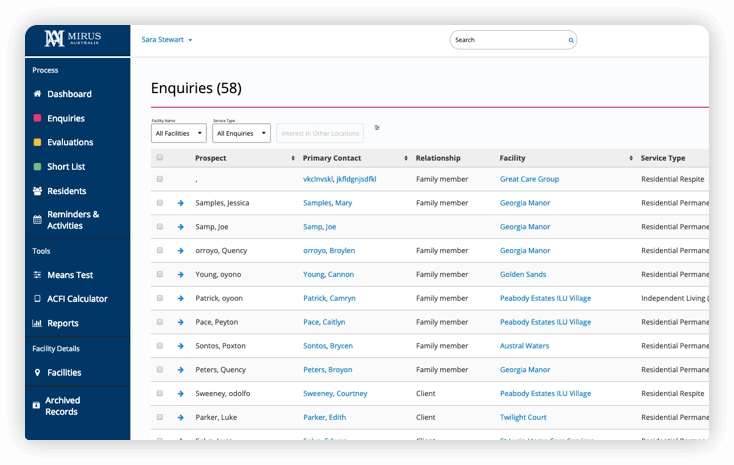 A centralised view of your pipeline to manage enquiries, evaluate and short list customers to identify best fit candidates. 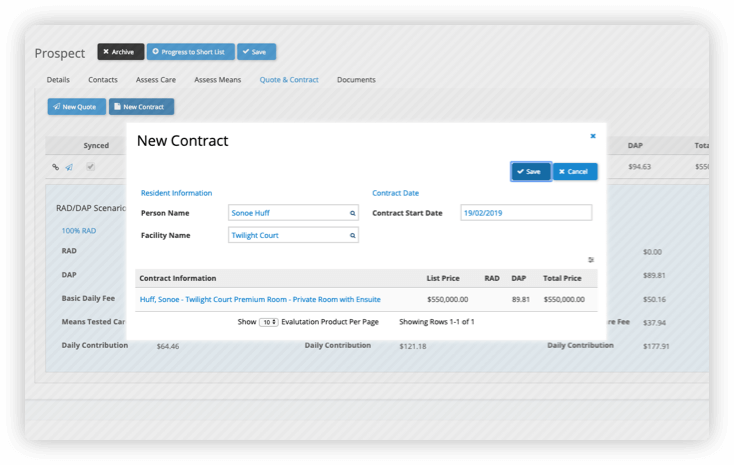 Generate quotes and contracts tailored to each prospective client's needs. Never lose track of documents with version control and avoid errors by generating standard documents every time. Forget boring spreadsheets. Get insights at a glance with a range of beautifuly designed charts, graphs and visualisations. 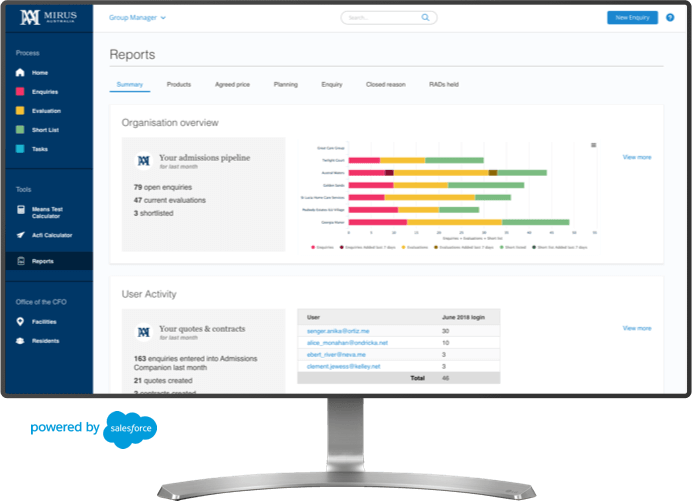 Simple and effective reporting so you can tap into insights that help to differentiate your offering. Introducing a CRM has been proven to influence customer satisfaction by up to 35%. 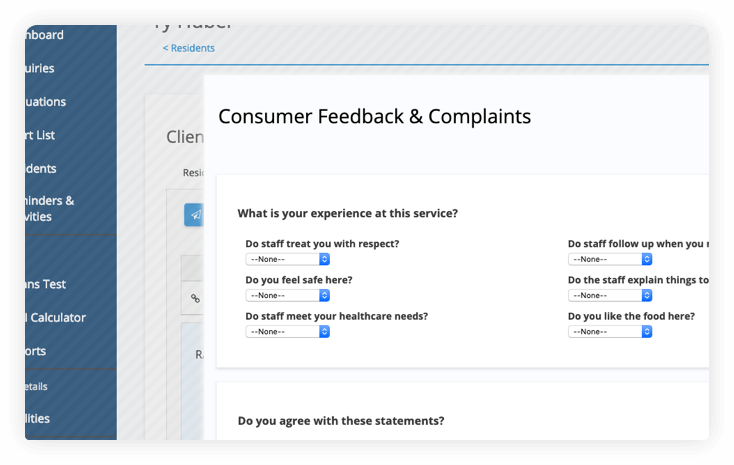 Collect customer feedback, improve compliance to standard 6: Feedback and Complaints, and continually enhance your services. We extend our industry-leading expertise to provide Mirus Marketing to healthcare providers. Our approach combines creative and strategic thinking with technical expertise. 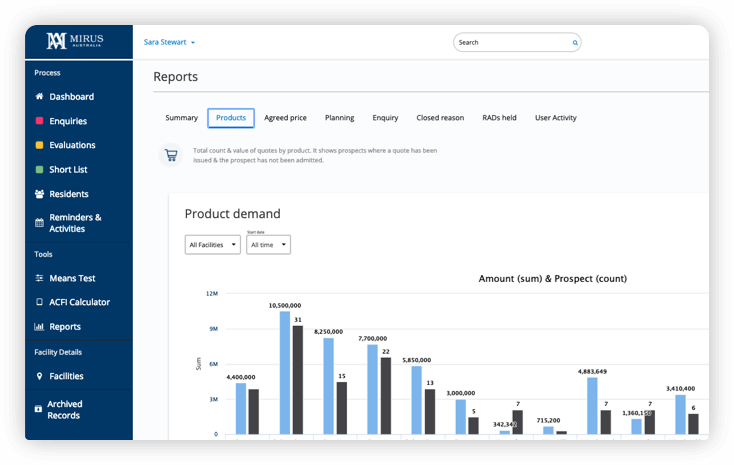 Powered by Salesfore, Admissions Companion can easily integrate into your current ecosystem. Connect your financial, care management or website to automatically capture enquires.